First of all, if you have chronic dry eyes, you should see your Oak Hill optometrist for treatment and relief before you think about contact lenses. Once your dry eyes are treated, it is safe to try contacts and there are a number of options that can be considered. 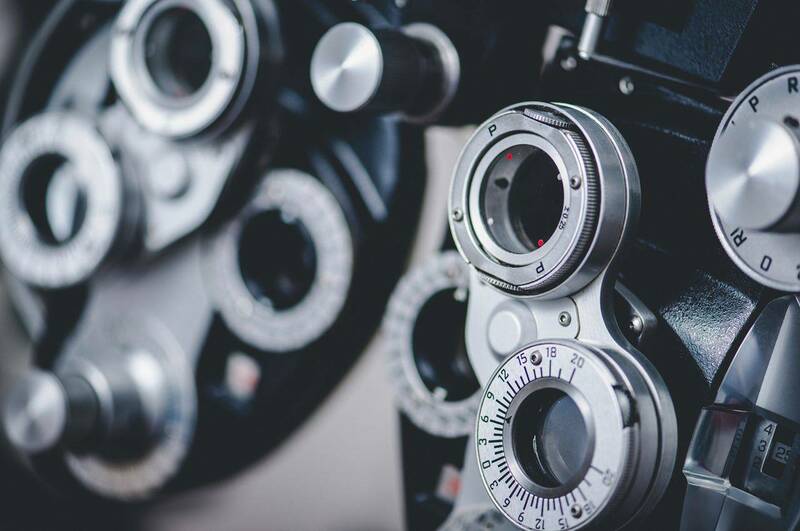 Additionally, our Oak Hill eye care expert might recommend a specific wearing schedule such as limiting the time you wear your contacts throughout the day or replacing your contacts on a more frequent basis. If you have one of these conditions or find contact lens wear difficult for another reason, speak to your eye doctor in Oak Hill, WV. As technology improves there are more and more options for hard to fit contact lens patients to benefit from the comfort and convenience of contact lens use.